An hour drive from Edmonton. 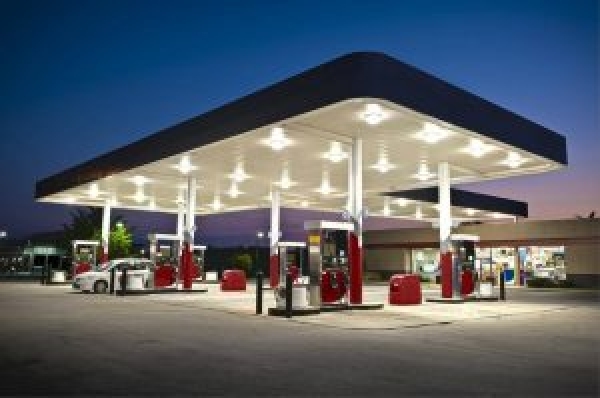 National franchise fully renovated gas station with carwash. Very good location on major highway in town. Exposure on highway 18. High volume sales 5million litres, store sales 1.1million.